Press release – A new chamber of commerce brings Hong Kong closer to Sweden! STOCKHOLM, 15 June 2017—With the establishment of the Hong Kong Chamber of Commerce in Sweden (the Chamber), ties between the two regions are only poised to grow stronger and much more productive. Historically, Hong Kong has been the gateway to Asia not merely because of its favourable location and numerous traditional trade opportunities, but also because of the new avenues of commerce that it presents, such that are vital to Sweden’s continuing growth, to include: gaming, design, renewable materials and more. Beyond fostering more dynamic trade relations, the Chamber will also act as a hub where members can work together to cooperatively engage in projects and initiatives that will benefit everyone from students, to start-ups and more. In addition, the Chamber will give members the chance to connect with external organisations and partners for advice at a professional level. One such network, The Federation of Hong Kong Business Associations Worldwide, links Hong Kong-connected enterprises and chambers of commerce across the globe: currently, 41 associations in 30 countries. A key feature of the Chamber will be the Student committee providing students in Swedish universities a vital platform for seeking employment with Hong Kong connected companies or starting their own business endeavours post-graduation. 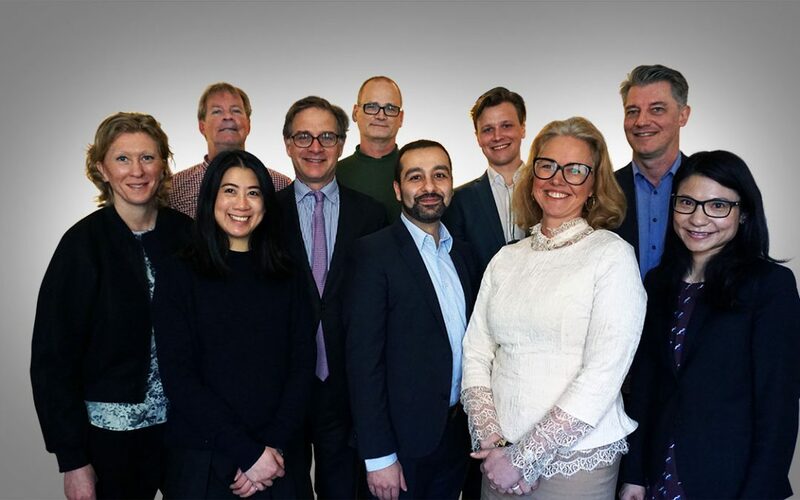 The Chamber is a non-profit and non-political organisation, promoting trade relations between the two regions and is open for membership for companies, organisations and individuals in both Sweden and Hong Kong.